The city of Ali has other very interesting names. It is also called Senggzangbo (or Sengghe Tsangpo) which literally means “river gushing from the lion’s mouth” in the Tibetan language. It is also referred to as Shiquanhe which translates as “lion spring river city”. 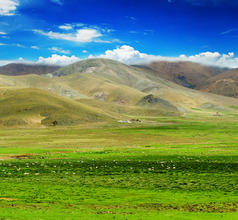 The city gets its name because it lies on the confluence of the Gar River and the Sengge Zangbo (Indus) Rivers in the Ngari Prefecture of Tibet, China, and the scene looks like the rivers are gushing out of a lion’s mouth. 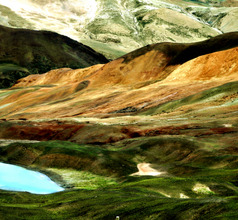 Ali City is as colorful as its name suggests. 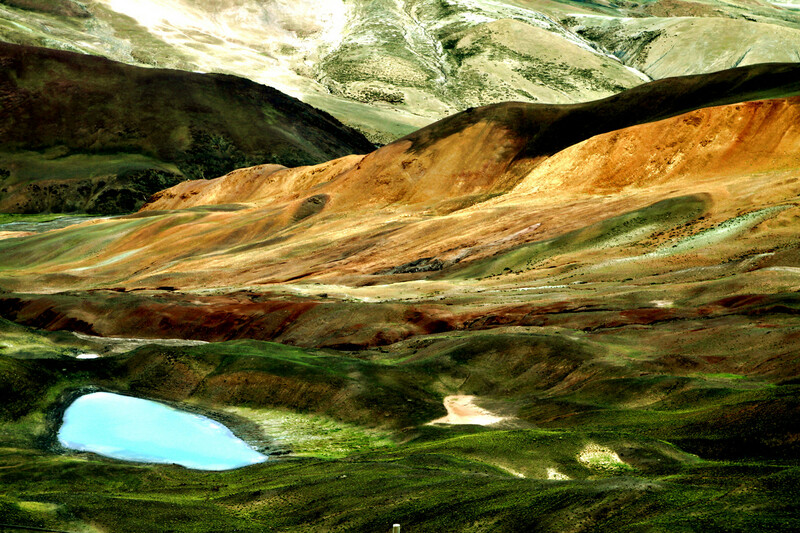 It is blessed with spectacular geographical features. 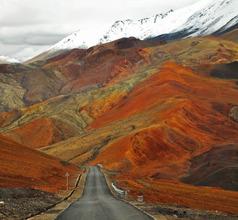 Several Trans-Himalayan mountain ranges extend into Ngari Prefecture and Ali City, like the Gangdise, Karakoram, and Kunlun ranges lending the region with a fascinating landscape. Another factor that has made Ali a sought-after tourist destination is that it is influenced by various ethnic groups and nationalities. For example, people from Mongolia, India, Russia, Pakistan, Tajikistan, etc. have made the region an interesting blend of customs and traditions. As late as 1949, Ali City was running under an age-old feudal system as far as the religious, political, and economic aspects were considered. Since 1950, when the People’s Republic of China has taken over governance of the city, the old systems were abolished and a communist way of life was established. Yet, the local ethnic groups have retained some of their beliefs and practices. This is probably due to the city’s proximity to the world’s most sacred peak called Kangrinboqe or Mount Kailash. 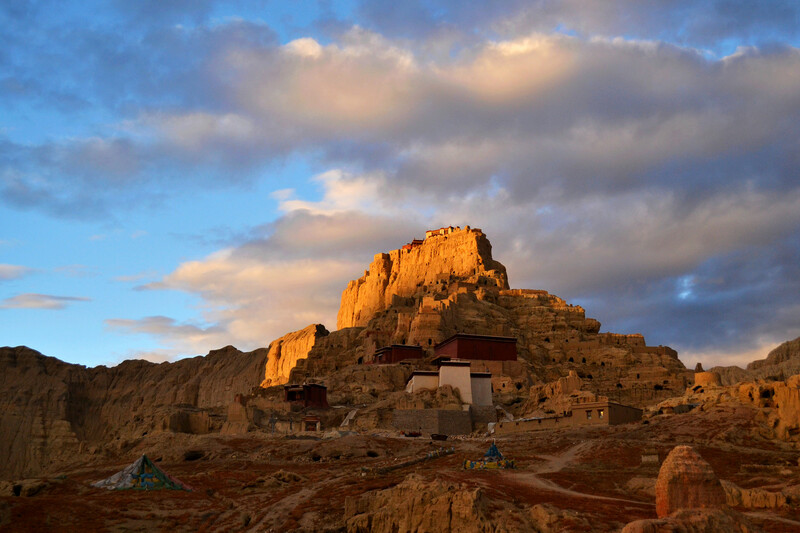 This mountain is revered by the Hindus, Jains, Buddhists, and Bon people. There are a large number of pilgrims who visit Ali each year in order to pray at the foothills of Mount Kailash. 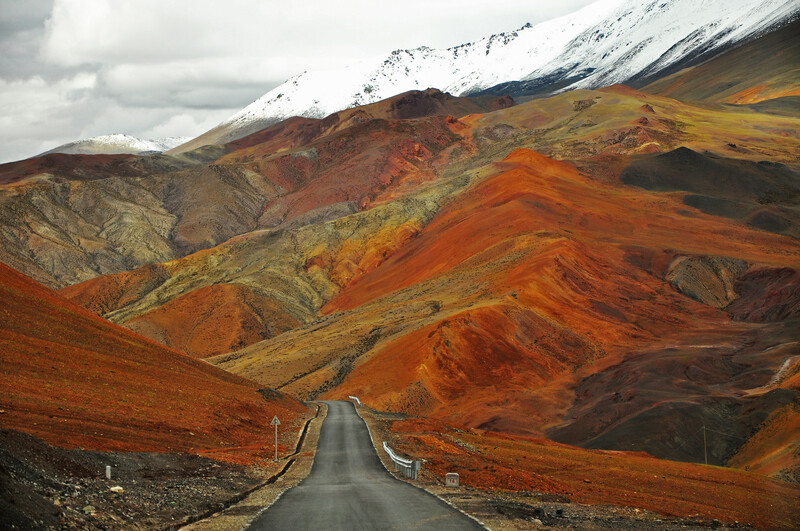 There are several tour operators in Ali City who organize tours to Mount Kailash. The hotel accommodation in the city is limited in Ali City. There are just a few 3 and 4-star hotels, guesthouses, and inns with the bare minimum amenities. 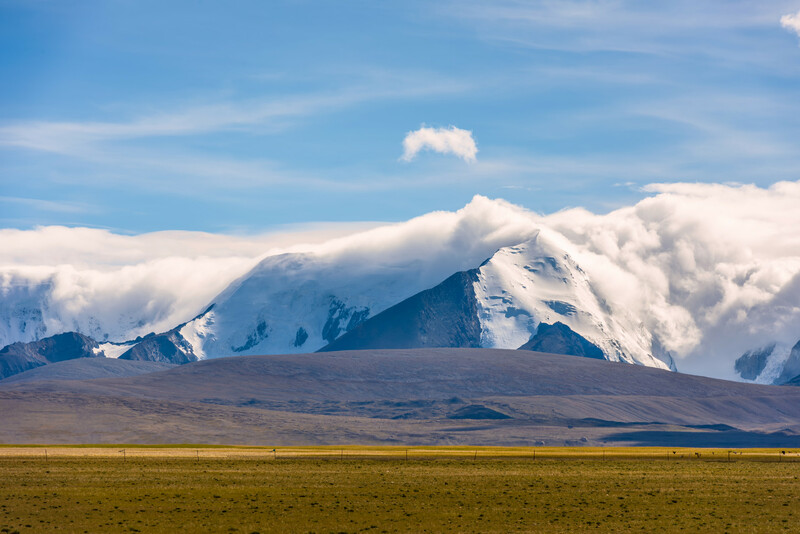 For those who wish to circumambulate Mount Kailash and visit Lake Manasarovar will have to stay in the Darchen village because the Kailash Pilgrim Circuit takes 3 to 4 days. 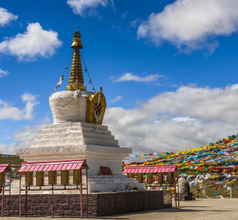 Darchen has a few restaurants, a few hotels, convenience stores, and a small post office mostly run by the Tibetan herdsmen. The stores sell tents and camping gear as well as food items to carry like noodles, biscuits, etc. 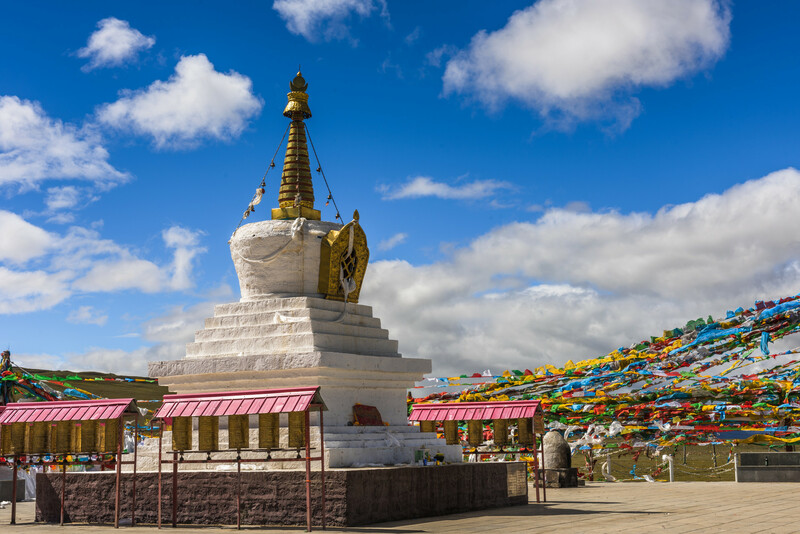 Besides Mount Kailash, another pilgrimage site within easy reach of Ali City is the Tholing Monastery. 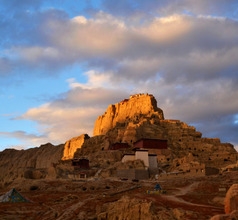 This is a beautiful monastery built in the 11th century during the reign of the Guge Kingdom in the region. This ancient Buddhist temple is not only a place of worship but is also a fascinating museum due to its collection of pictographs, more than a thousand deer antlers, and superb examples of calligraphy. The Ruins of Guge Kingdom are definitely worth a visit while in Ali City. Spread over a mountainous area of 18Kms, the kingdom was built between the 10th and 17th centuries. The ruins consist of hundreds of caves and rooms constructed into the mountain nearly 300 meters high above the foothills, making it a true architectural marvel. The ruins also contain beautiful frescos of the king in the main hall and one of the Sakyamuni Buddha in the temple area. 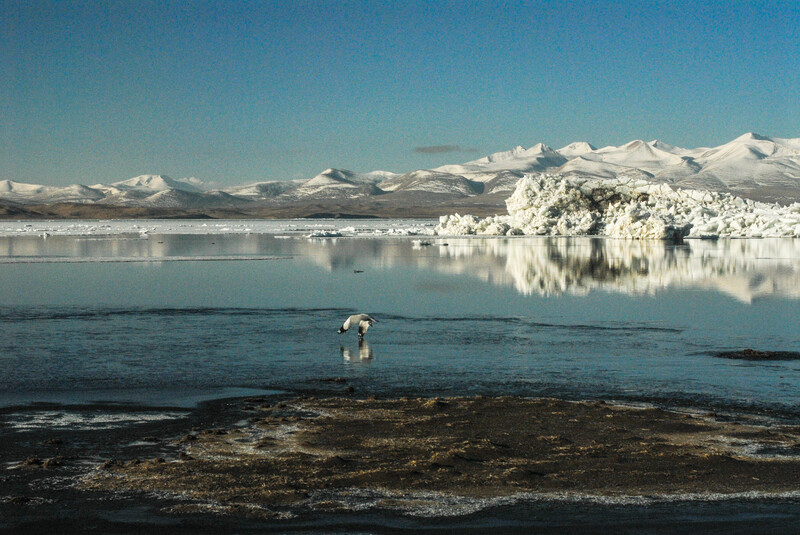 Trekking to the mystical Mount Kailash and Lake Manasarovar is a popular activity with adventurous tourists. Both are considered the abode of Lord Shiva by the Hindus. 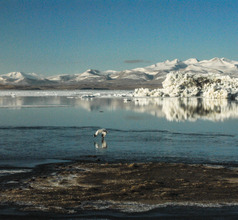 The Pangong Lake on the China-Nepal border is also another popular tourist attraction within easy access of Ali City. 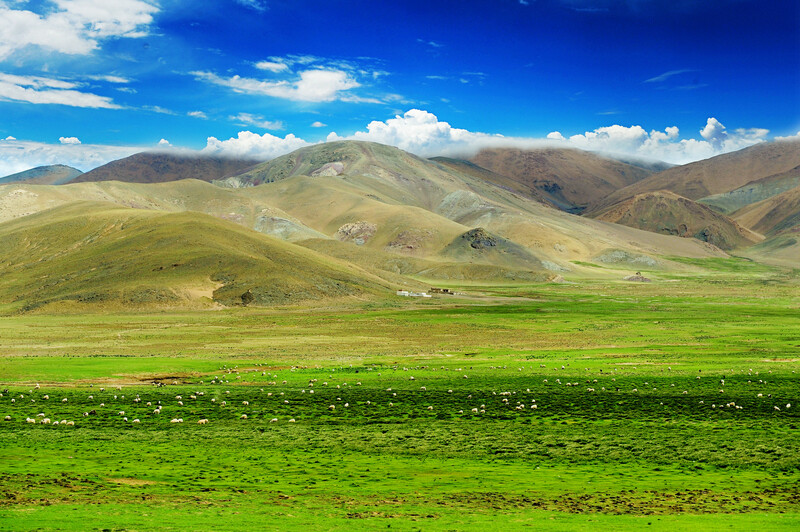 In fact, the area around the lake is used as an entry point into China via Tibet. Tibetan food needs some getting-used-to because it is far different from the traditional Chinese food. Unlike Lhasa, the capital city of Tibet which has restaurants serving Nepali, Indian, Chinese, Tibetan, and Western-style food, Ali City does not have these types of restaurants. There are only some Tibetan and Sichuan style restaurants but no western style takeaways or restaurants. 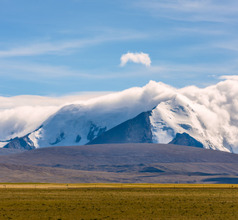 Some of the food specialties of Ali City are the typically Tibetan Tsampa, yak butter tea, dry yak meat or mutton, yak-milk yogurt, and Tibetan hotpot with noodles. Till one gets accustomed to the local food one can eat plenty of fruits for energy.